Everyone has a mobile phone, right? What happens when your customers run out of minutes or data? 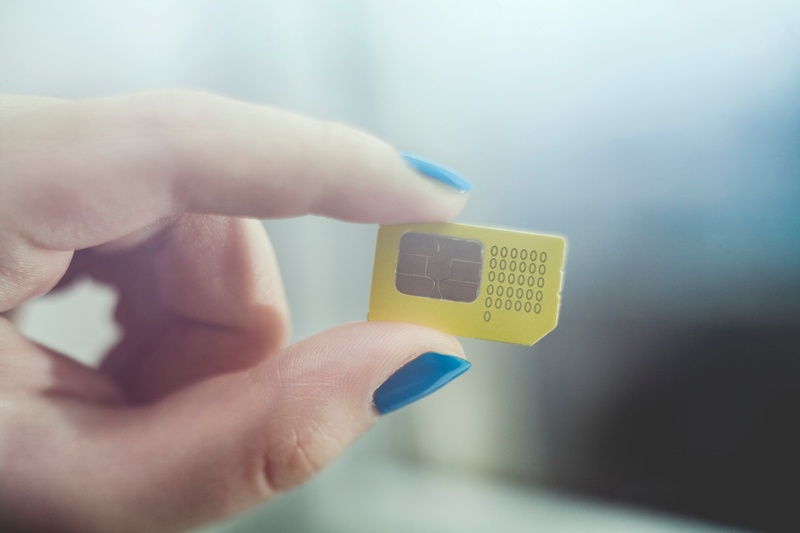 By offering SIM cards at your store, you can help ensure that you have the products your customers need to stay connected. 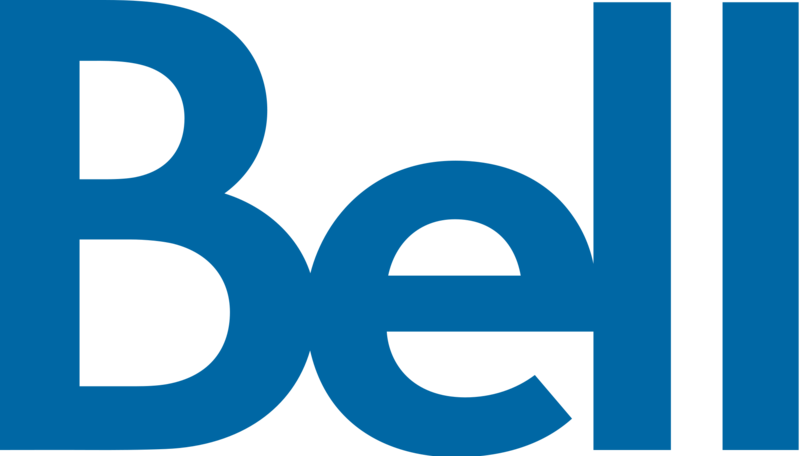 Now Prepay offers your store a wide range of SIM cards from Bell and Virgin Mobile to sell to your customers. Offering the widest SIM card selection to your customers will help to ensure you always carry what your customers are asking for. Already a Now Prepay retailer? You can order your SIM cards from us directly online. "Now Prepay makes it easy for me to provide SIM cards to my customers with simplified ordering and payment processes. I can spend more of my time focused on growing my business because they've simplified the support processes"
Sign up as a Now Prepay retailer and start selling SIM Cards in your store.